West End theatre producer Michael Rose Ltd commissioned Second Home to conjure up a series of projected visual effects for their production of The Wizard of Oz at the beautiful Mayflower Theatre in Southampton. The bulk of the projection was used to create a John Ford style Kansas vista as an obvious nod to the original film, although the showpiece was the pivotal twister sequence. This used a combination of back projection moving right-to left and front projection (onto gauze) moving left to right. 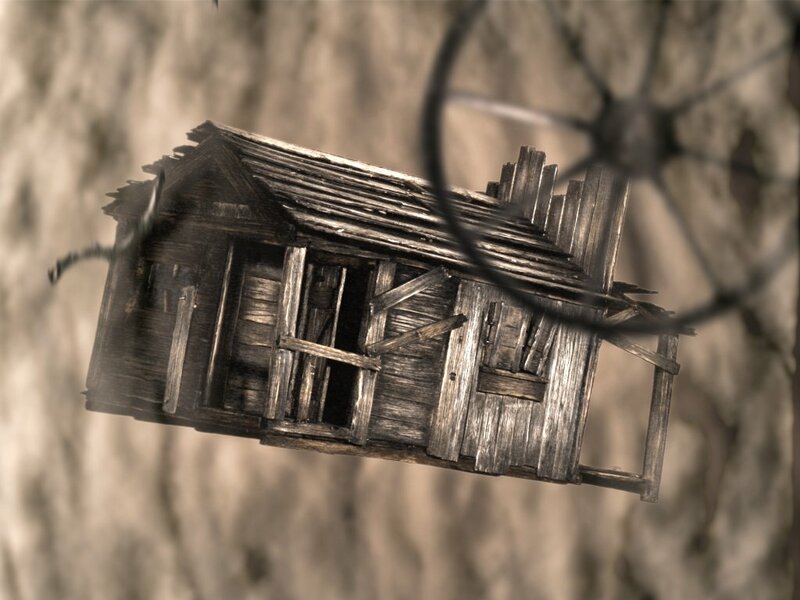 With the revolving house truck situated in the middle, the result was the impression of a cyclonic effect engulfing Dorothy and her house. Among the spinning debris, we incorporated Matthew Kelly being struck by lightning and turning into the witch.